A great solution for people on the move! 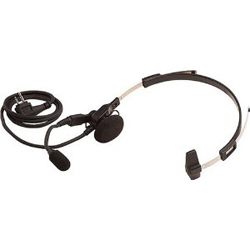 This headset/microphone combination allows you to talk and listen without removing the radio from your belt. Hear messages in quiet environments without disturbing others. Compatible with all Spirit M-Series and XTN Series Professional Two-Way Radios.